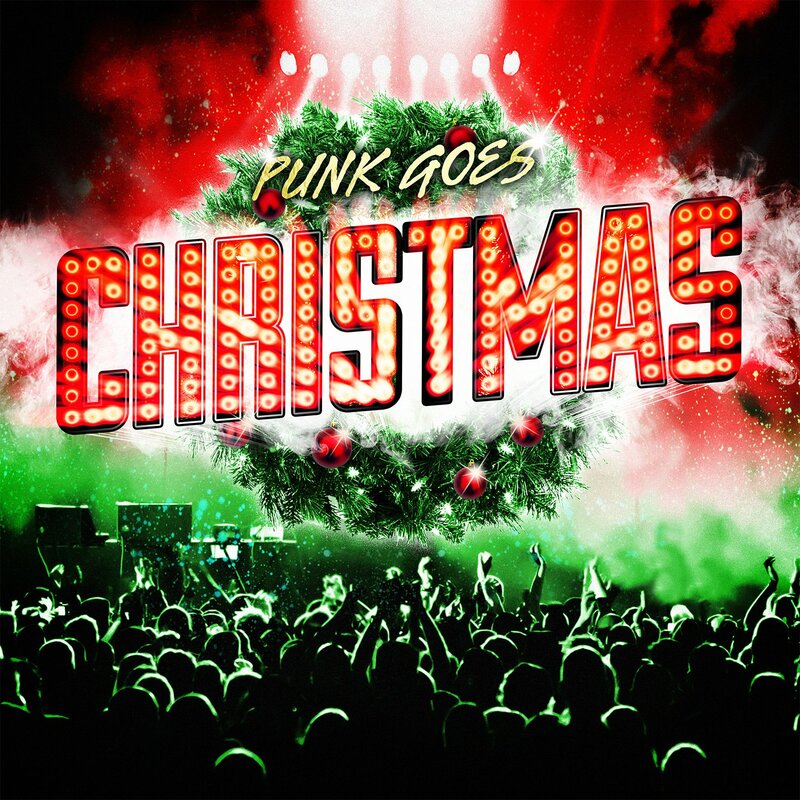 Man Overboard is getting in the mood for the holidays with the upcoming release of Punk Goes Christmas, a compilation which will feature their take on The Kinks‘ goofy and gritty “Father Christmas.” This album is due out November 5th via Fearless Records and should help punks of all kinds get ready for the season, with christmas songs done by bands like New Found Glory, Yellowcard, All Time Low, and Real Friends to name a few. In addition to being a part of the Christmas album, Man Overboard recently announced that their annual Lost Tape Collective Holiday Show will be held on December 30th at the TLA. Make the first Christmas song of the season a good one, and watch The Kinks’ music video for “Father Christmas” below. You can buy tickets to Man Overboard’s Holiday show here, and order Punk Goes Christmas on iTunes or Amazon.